Todd joined Ingerman Management Company in 2016 as the Director of Leasing and Marketing. In this role he oversees the corporate and property marketing strategy, leasing processes and reporting, strategic branding, and all new development campaigns for more than 91 properties. 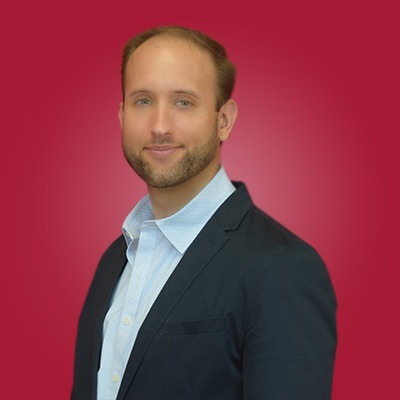 Previously Todd worked in New York City for over ten years in various real estate roles, including those as Real Estate Broker, Leasing Director, and National Marketing Manager. Companies which include Blackstone Properties, Citi-Habitats, Lalezarian Developers, and Fortress. Todd Stecker earned a bachelor’s degree from the State University of New York with a major in Accounting. He is a New York State licensed Real Estate Salesperson and Real Estate Broker. In addition he has earned several notable certifications for Commercial Real Estate, Property Management, Adobe InDesign, Google AdWords, and Microsoft Excel Specialist.